Quartz is made from some of the hardest materials on earth and is considered an engineered stone because it is manufactured in a factory. Quartz is made of mostly ground quartz, colored glass, metals, shells, mirrors and colors. A polymer resin is used to bind these together to create the blocks, slabs or tiles of quartz. 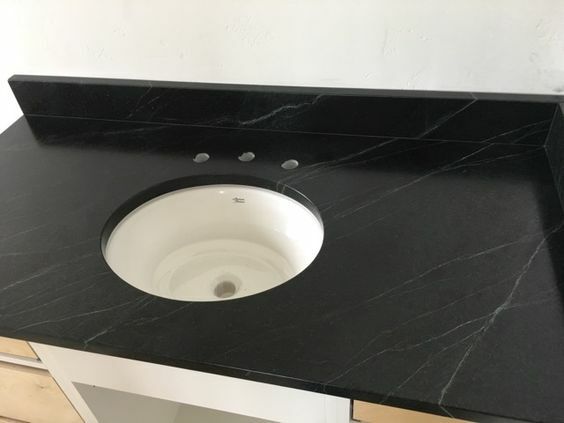 The resin also helps make these countertops stain and scratch resistant and nonporous, so you never have to seal them! 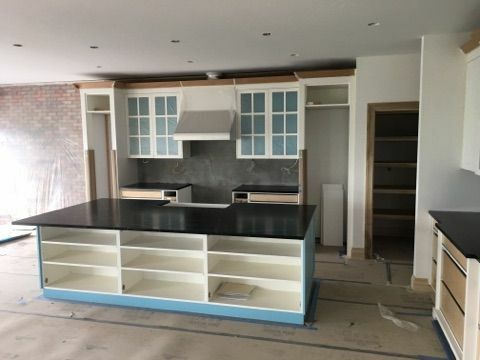 Quartz is one of the most durable materials so they are perfect for countertops. 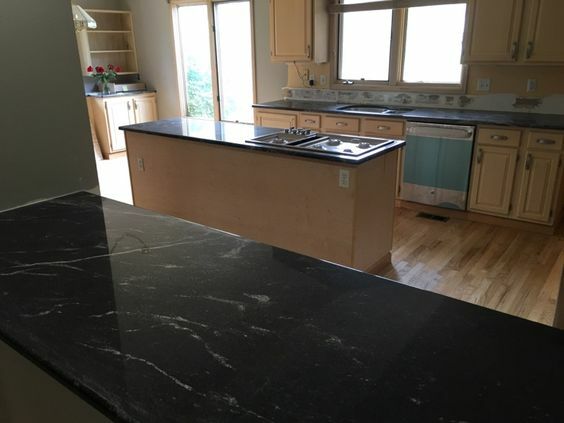 Quartz is available in a variety of colors, including browns, blacks, and creams, with sparkles and veining that is similar to granite or marble. 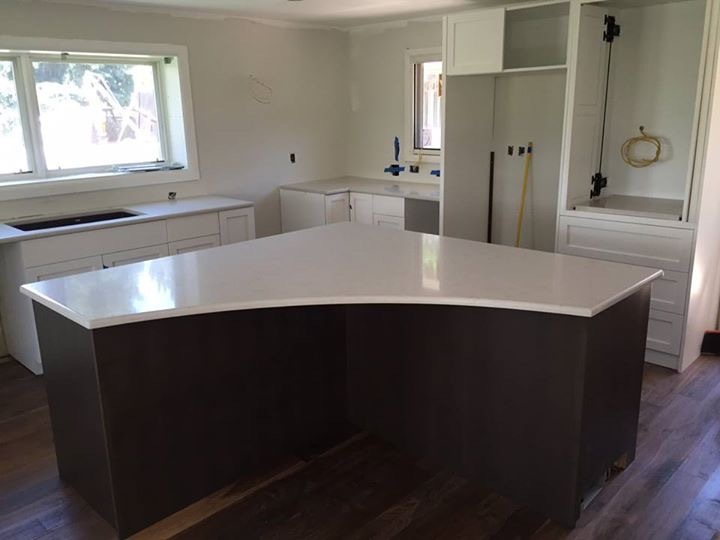 Quartz is available in many different finishes, including a polished finish, a honed, sandblasted, or embossed finish and often comes with a warranty due to its durability. 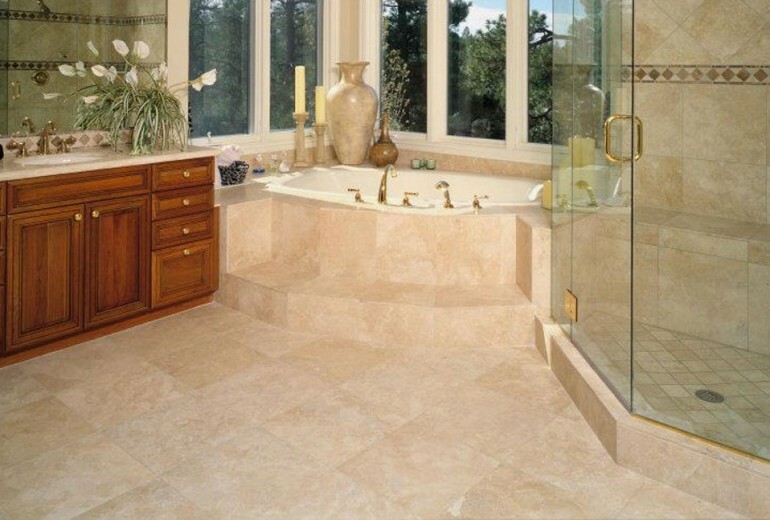 Creations In Tile & Marble offers many different quartz options for slabs. A list of all brands we fabricate and install with their warranty and care and maintenance information is listed here. We are your shop for all quartz and stone needs. 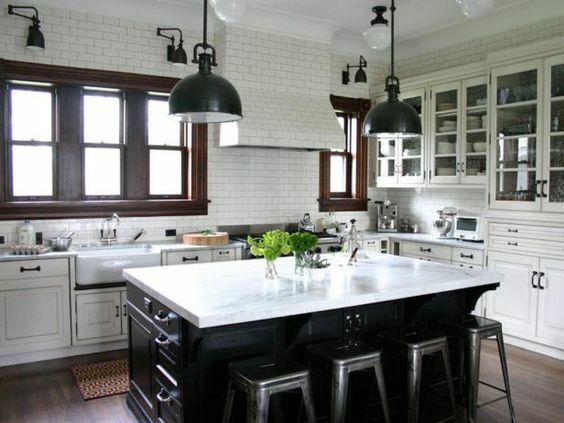 Quartz tile and slabs can add a lifetime of beauty and durability to your home. Call us today at 303-733-2449 or contact us online to request your free estimate.